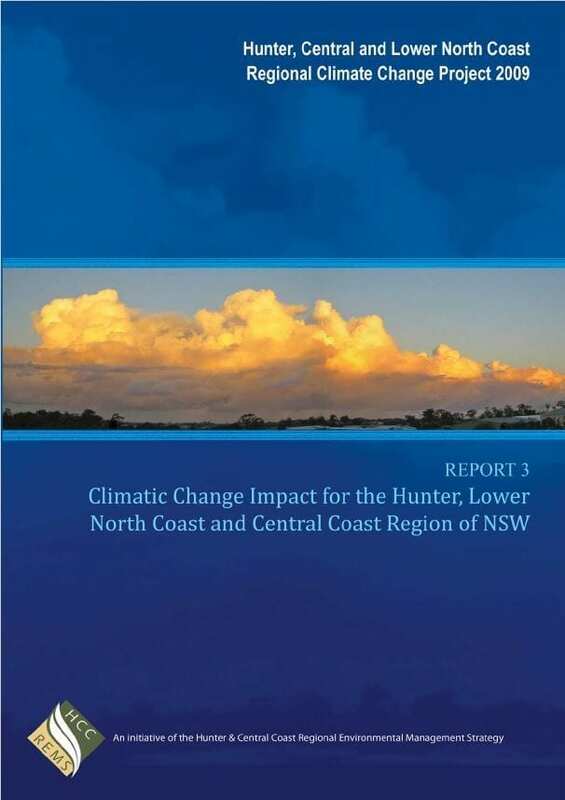 This report projects future changes in climate seasonally and at sub regional scales for the Hunter, Central and Lower North Coast region. Projections are provided for the periods 2020-2040, 2040 -2060 and 2060-2080. 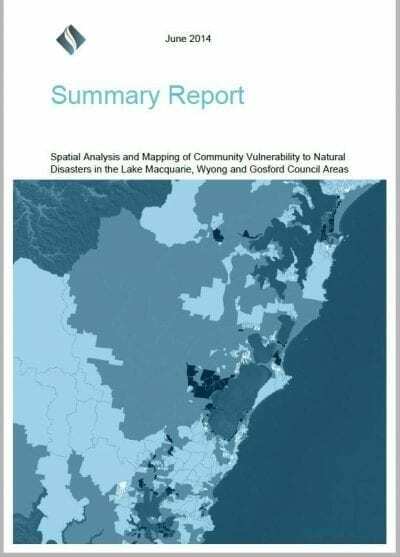 This report provides the methodology and results of Stages 3 and 4 of the HCCREMS Regional Climate Change Research. It projects future changes in climate at both seasonal and sub regional scales. Projections are provided for the period 2020-2040, 2040 -2060 and 2060-2080. Where minimal change between these periods is identified, projections are provided for the entire 2020-2080 period. Projections are provided for a range of climate variables including rainfall, temperature (minimum, maximum and average annual), humidity, pan evaporation, water balance, wind, sea level rise and extreme sea levels, wave climate and extreme events.